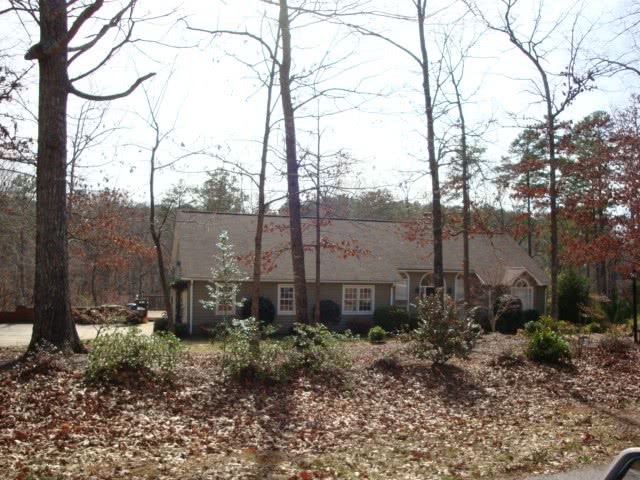 Lake Keowee Real Estate waterfront subdivision Keowee I, II, and III are located just off of Highway 130. 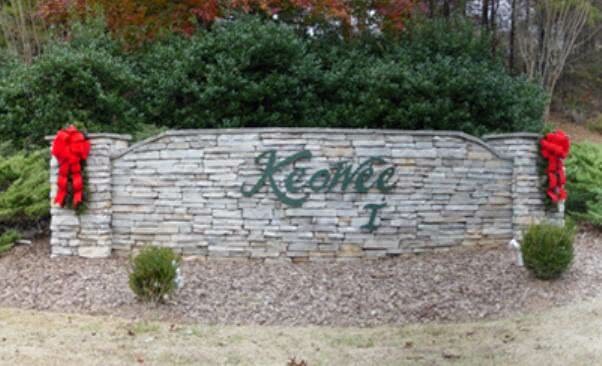 Keowee I, II, and III are large subdivisions with over 300 total waterfront lots and 30 plus interiors. 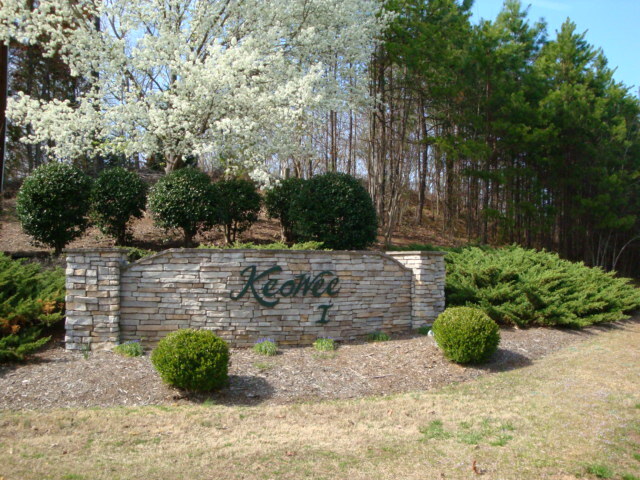 The community has been around for a while and is well established with some of the nicest homes on Lake Keowee on almost every lot. 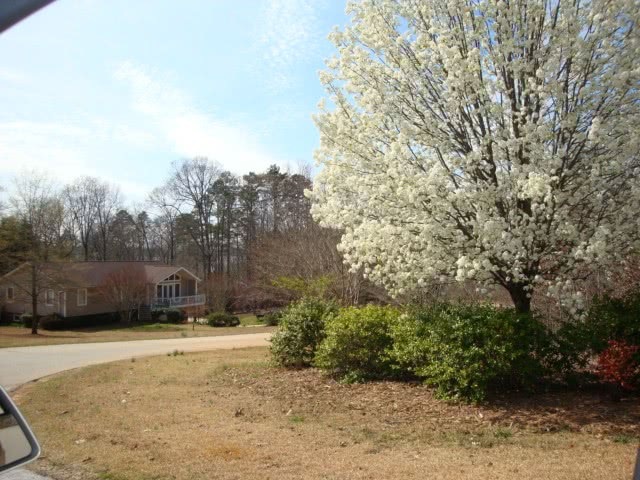 From there you are just 5 minutes from Seneca, SC and all that it offers including shopping, dining, world-class hospital and much, much more! 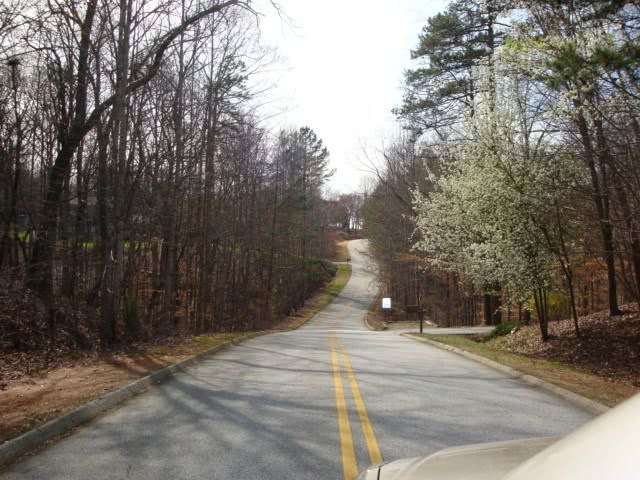 Keowee I, Keowee II and Keowee III also have one of the fastest drives to Greenville, SC of any community on Lake Keowee. 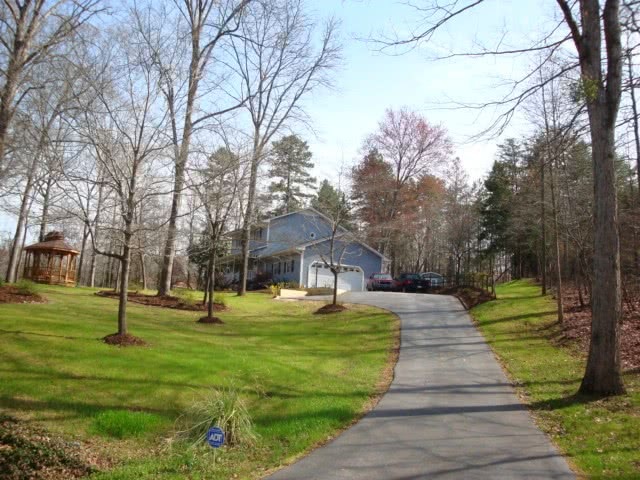 A 50-minute drive will put you in your seat at the Peace Center for performing arts where you can enjoy great comedians, musical artists and Broadway plays.Keowee I,II, & III waterfront has some of the most spectacular views on Lake Keowee-with long-range water views in several directions. 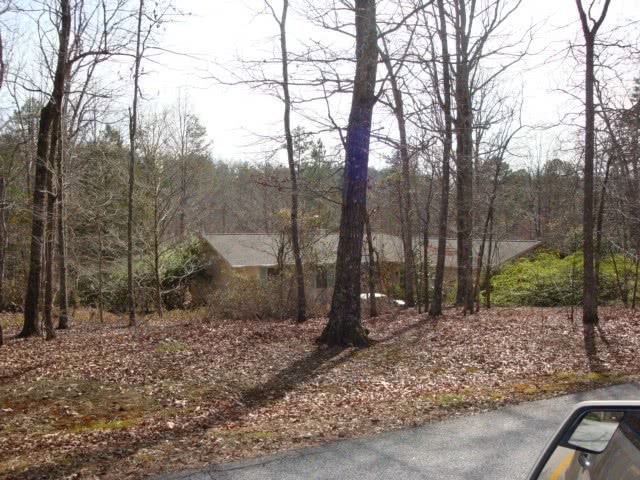 For more information on this Lake Keowee Waterfront subdivision or any other, call the Lake Keowee Real Estate Experts Mike or Matt Roach directly at 866-371-2911.